It’s the time of year when clients are asking for a refresher on how to run a special payroll in HRMS for bonus only. Below I’ve created an example to help get you started. 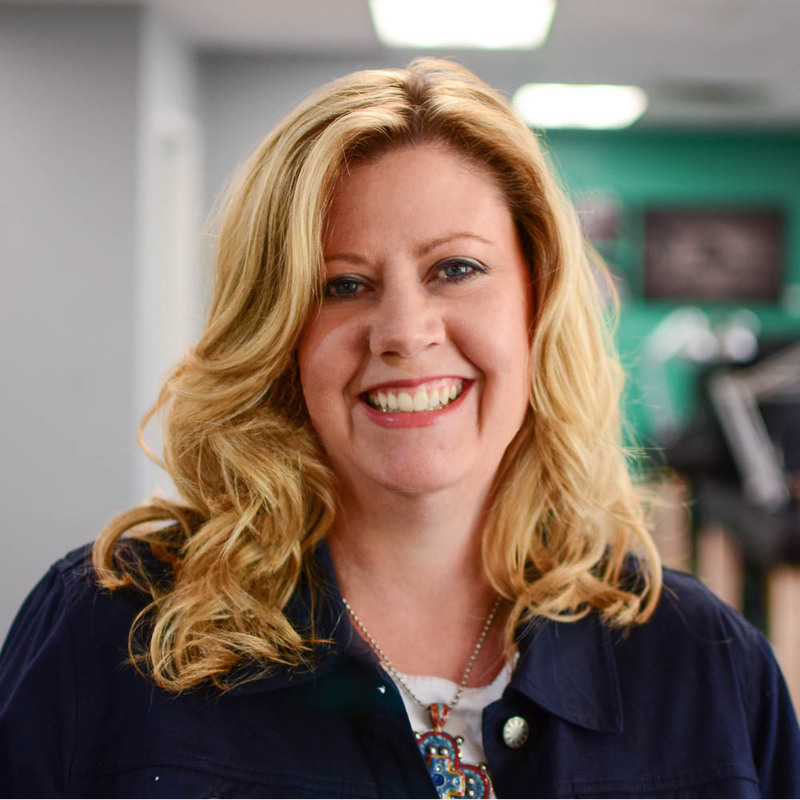 The first thing to do is to ensure the Bonus Pay Code is added to each employee’s pay tab using the Assign Earnings/Deductions process to complete a mass update to all employees. Employee Rate/Amt/Pct: If all bonuses are going to be the same, you can enter the amount here ($250). Leave blank if you will be entering individual amounts. 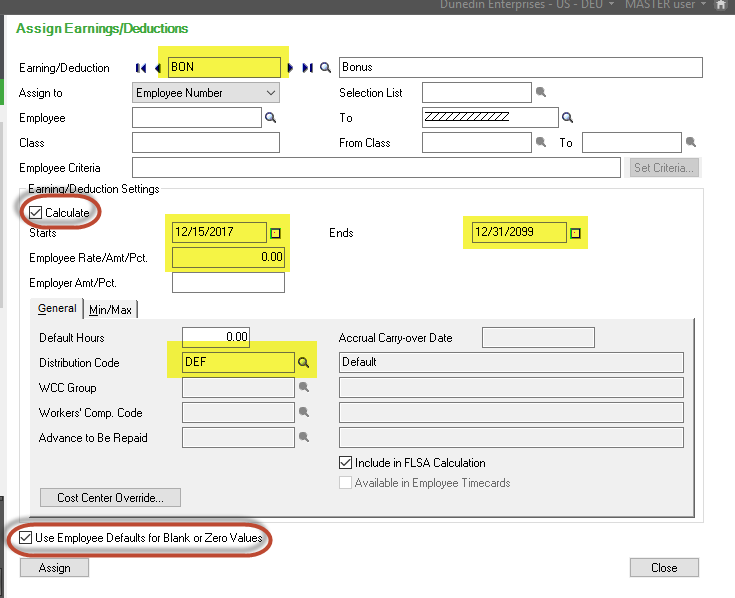 In my example, the Bonus pay code is listed on each employee’s Pay Tab but it is currently set not to calculate. 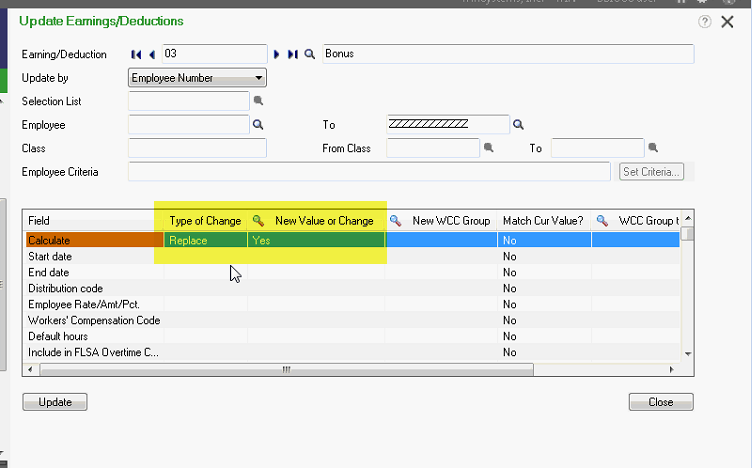 (Calculate = “No”) Here are the steps to change Calculate to “Yes” without touching each employee. It is possible to import a Timecard for bonuses. If you wish to do that, manually enter one and export it as an example to use for the other employees. There are quite a few columns that are not required, be sure to review the fields required and delete any columns not required. You other option is to enter the timecards manually. NOTE: These can be setup at any time prior to the special bonus run as long as the Pay Period End Date for the Bonus run is different from all regular check dates. 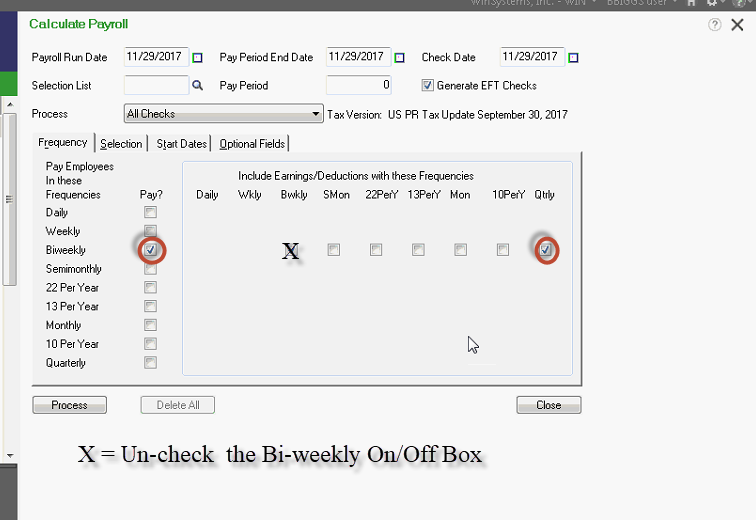 Once all timecards have been setup for the bonus run, you should Calculate the bonus Payroll and review for errors. Note: You may have other frequencies you need to include certain deductions like 401k in the payroll.